Very well said. 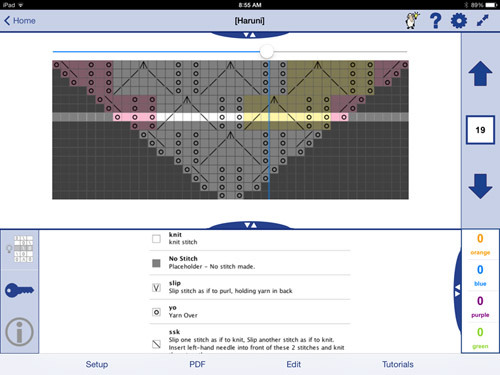 I always say my most important knitting tool is KC on my iPad. And I try to reign it in, but I am evangelistic about KC. Whenever a knitter asks which tablet I suggest I reply, iPad because you can get KC. 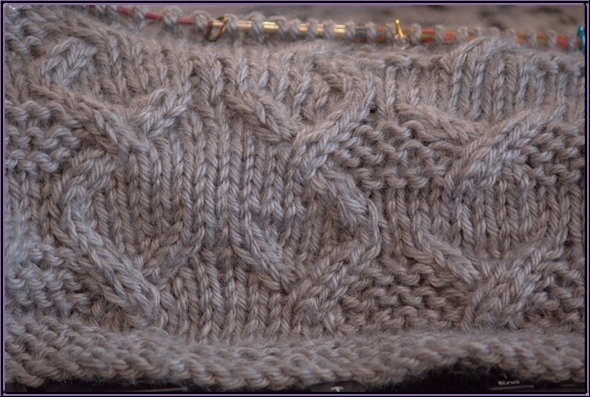 And KC is less than a skein of great yarn!